There are so many adorable and lovable animals out there, but some of them are hiding dark pasts, or scary abilities you never knew they had. You may love these animals but they are hiding a few things up their sleeves and you should definitely be more afraid of them than you thought you should. Many people only see hippos as big, lovable cartoon characters but in reality they are actually the most dangerous mammal in the world. 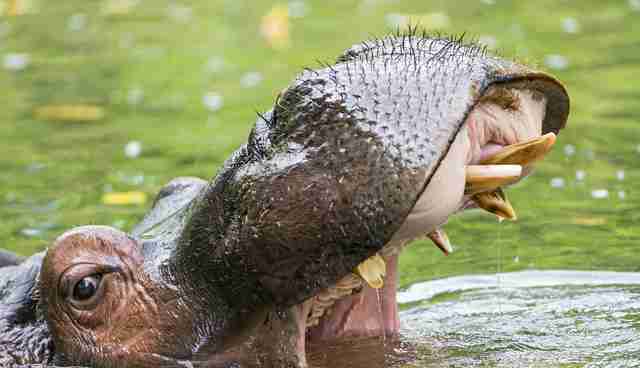 Hippopotamus's kill more people than lions, leopards, gorillas and rhinos; you'd never think it would you? They stomp on their victims or maul them to death with their large teeth. Just because an animal's nice in a cartoon does not mean you should go and pet them. 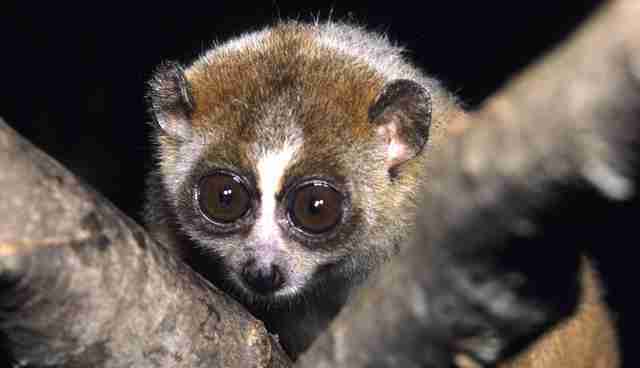 Yes this may be one of the cutest animals on earth but with those huge eyes you could never really trust them! You should be at least a little wary of these secret sleuths. They are one of the only mammals on earth whom are poisonous, usually docile animals if you roil them up they use venom stashed in their elbows, mix it with a little saliva and administer it to you with their teeth. They aren't looking so cute now are they..? 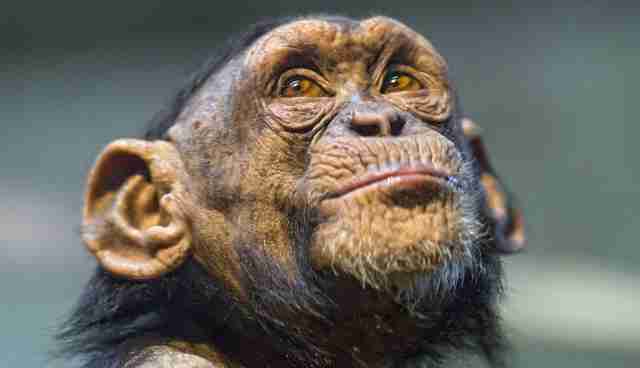 Chimpanzees are known to act quite like humans when they have interacted a lot with humans and domesticated somewhat, but the wild chimpanzees are where the scary gets kicked up a few notches. These vicious animals grow into very strong adults and are capable of literally ripping your face off. Don't let that put you off seeing them on safari or at the zoo, there not constantly 'on', so it's okay. A nice colourful head an interesting horn makes this flightless bird look like something out of the movie 'Up' but in actuality you do not want to get on the wrong side of them. Just like pretty much any animal provoking them is not a good idea, they get real angry and the claws come out. 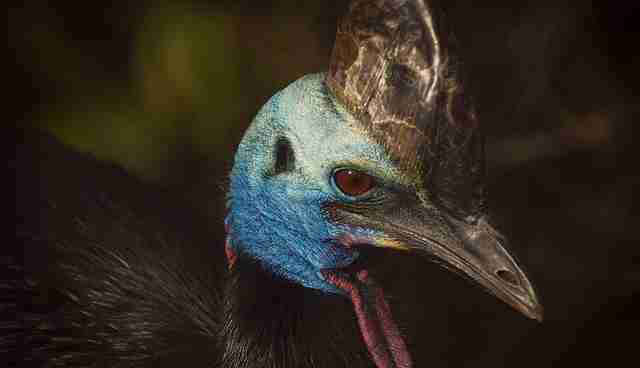 The Cassowary's claws can cut through human flesh like a knife and it's safe to say if you get out alive you are lucky. 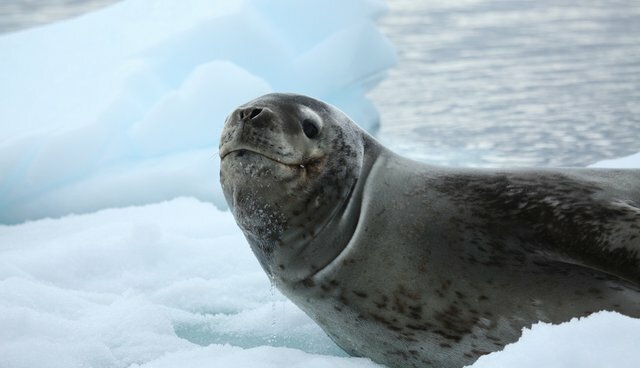 When people think of seals they think of round eyes, with long lashes and a cute but dumbfounded expression their face. Well in actuality some breeds of seal are not all peaches & cream, they are actually vicious predators that especially penguins should look out for. They drag their victims into the water and go crazy with their prey. They have attacked humans but only when they've stayed too close. 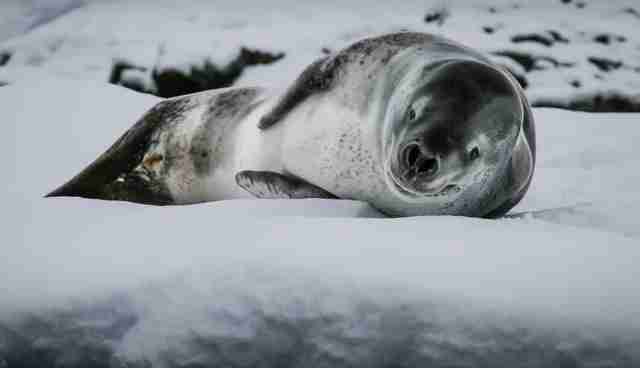 So if you see a leopard seal, get out of there! Ben Church is an Online Journalism Intern at Frontier, an international non-profit volunteering NGO. Frontier has over 300 dedicated conservation and community development projects as well as plenty of inspiring www.frontier.ac.uk/Volunteer/Volunteer.aspx?utm_source=TheDodo&utm_medium=gapyearblog&utm_campaign=BlogArticle">gap year ideas to help make your time out meaningful. For more information on all the opportunities available please visit www.frontier.ac.uk. Check out Frontier's blog "Into the Wild" where you can read more articles like this! Happy reading!